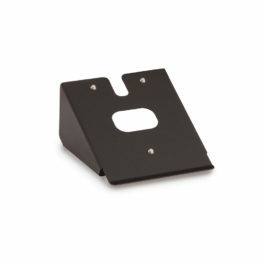 POS Payment Device Stand offers merchants and consumers a user-friendly mounting system for modular payment devices. The ever-growing use of electronic payment terminals can be seen in industries such as retail, restaurants, hospitality, banking, and even transportation. 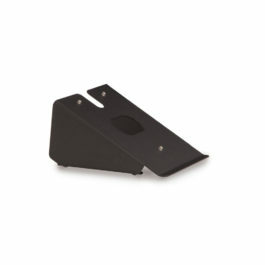 Designed with these markets in mind, the simple and universal design of the POS Payment Device Stand can be utilized with various transaction stations and in diverse environments.